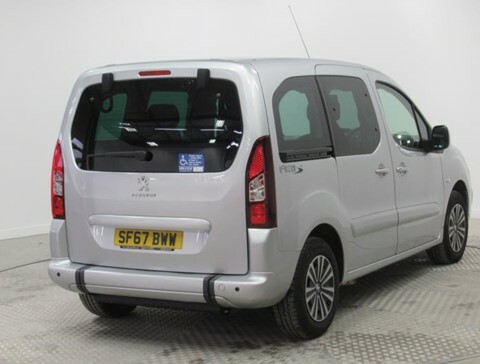 Interested in the Used Wheelchair Accessible Peugeot Partner 1.6BlueHDi 100 Active ETG Automatic? 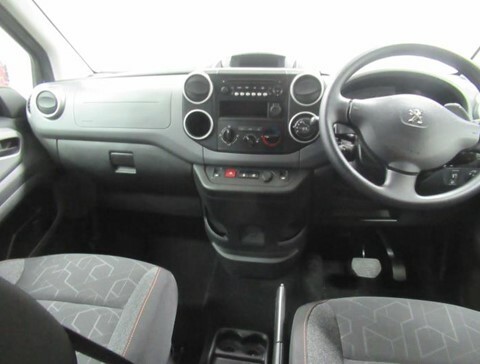 This is a nice metallic silver Partner automatic diesel. 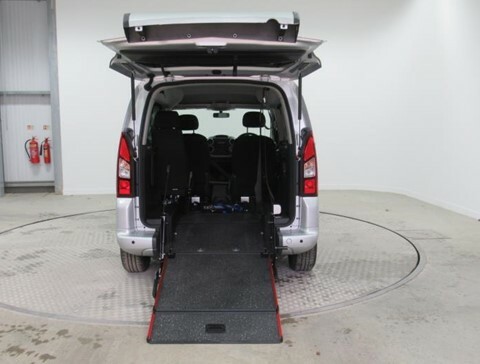 The seating layout has 1 rear seat on the nearside behind the front passenger, it has a wheelchair winch to help with accessing and exiting the car with a wheelchair. 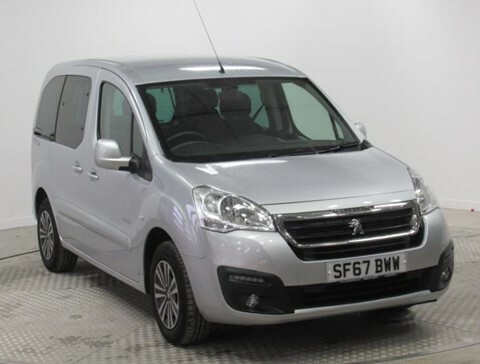 It also has rear parking sensors and privacy glass the conversion has a fold flat ramp as well.